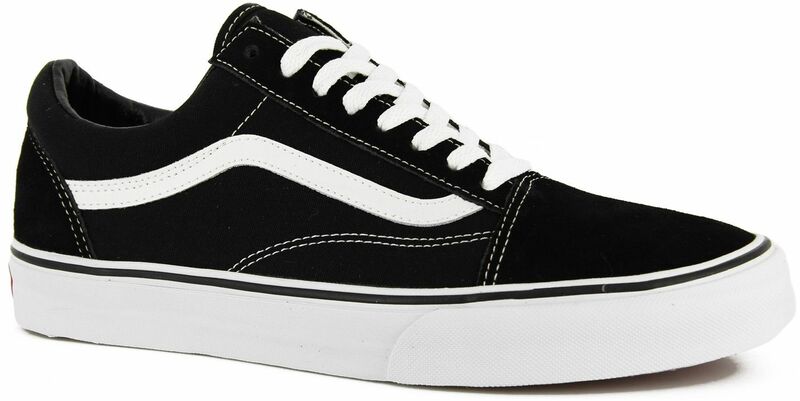 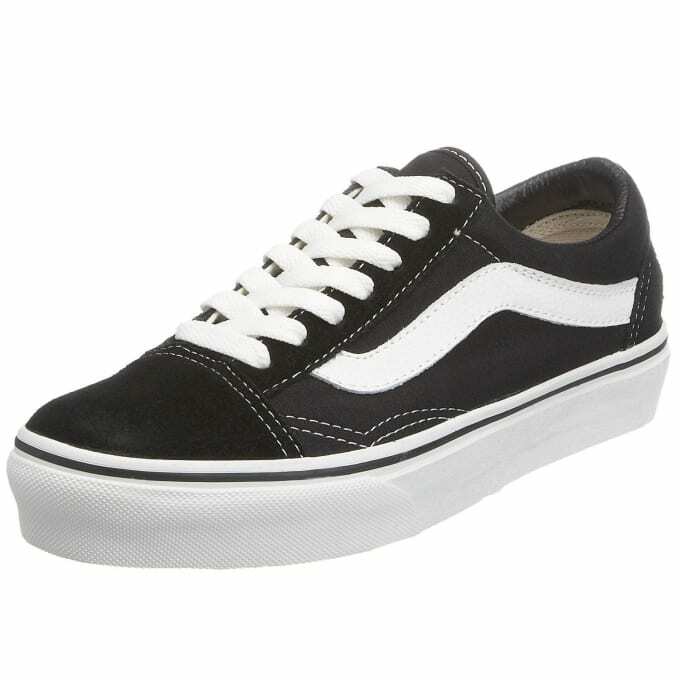 Classic Vans Old Skools. 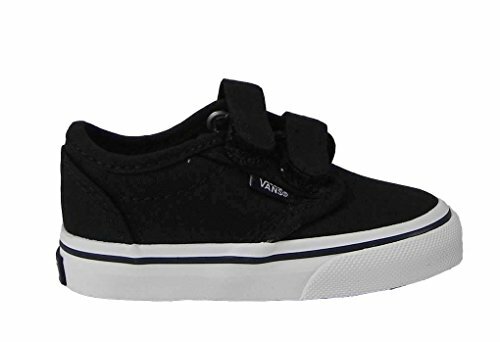 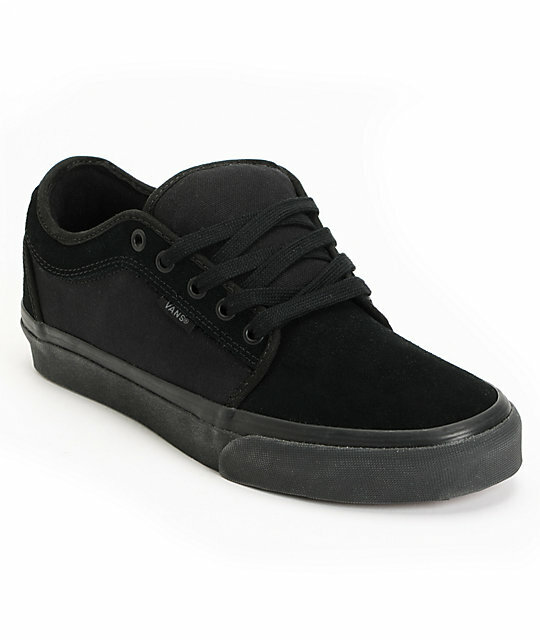 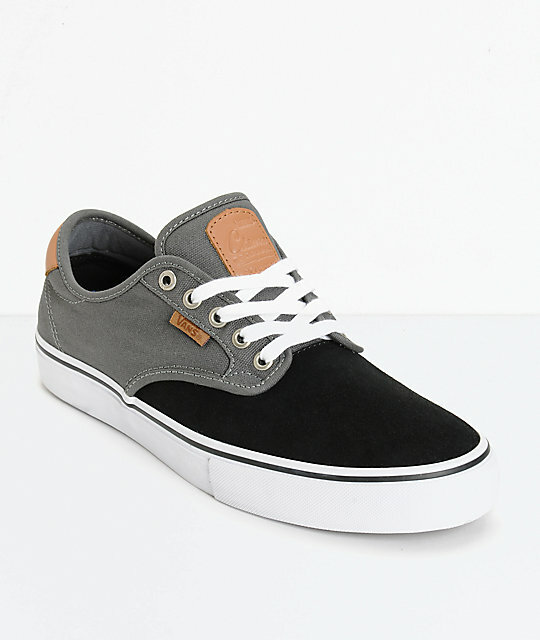 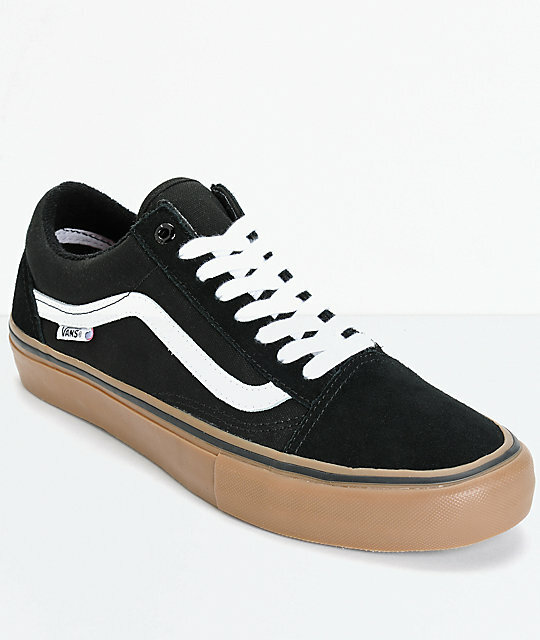 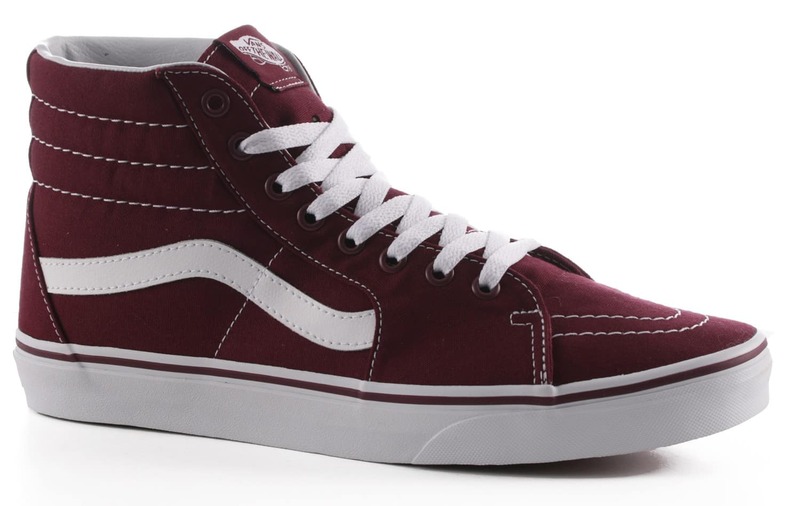 casual lace-up shoe with Vans’ classic Off-the-Wall sole, in limited edition colors. 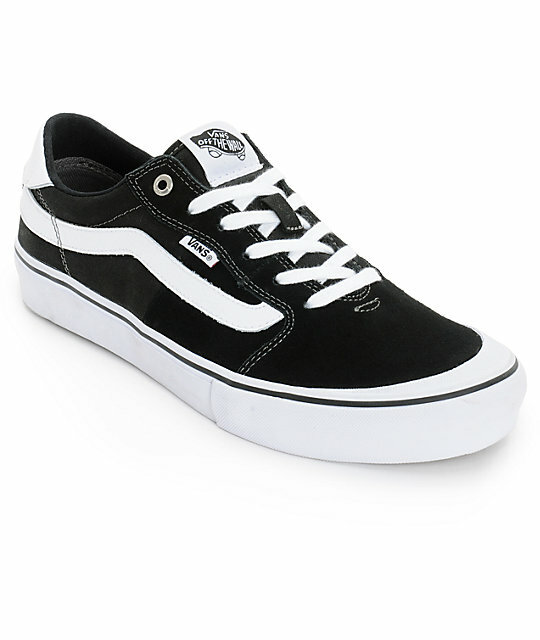 Get them while they are available!